Every new model from BMW gets its own official launch film, a means for the brand to quickly highlight all the novelties being introduced. 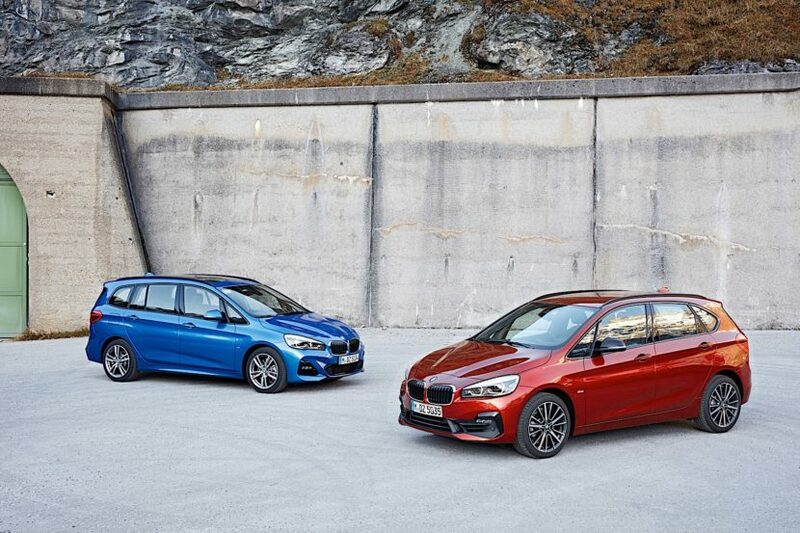 Since the 2 Series Active Tourer and Gran Tourer models received well-deserved facelifts just yesterday, it was only natural to see them getting their own clip, posted at the bottom of the page. 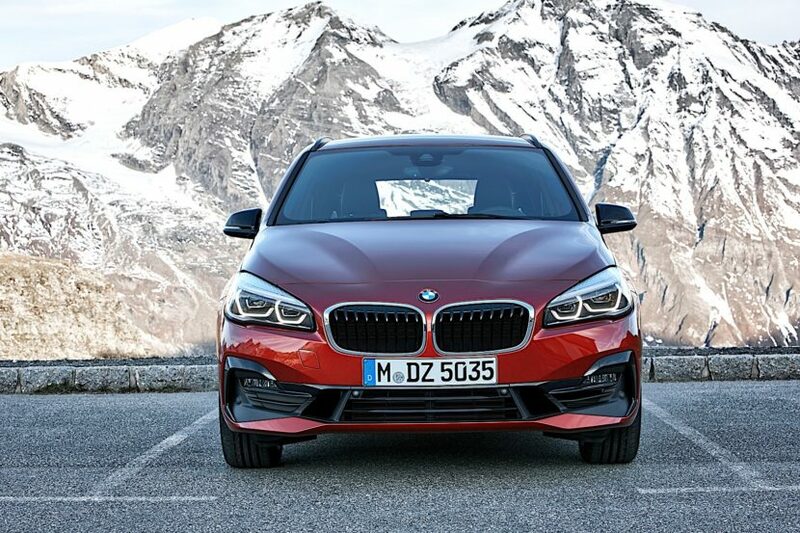 In true BMW fashion, the short video goes over the essential upgrades the two people carriers have received. But what are they exactly? 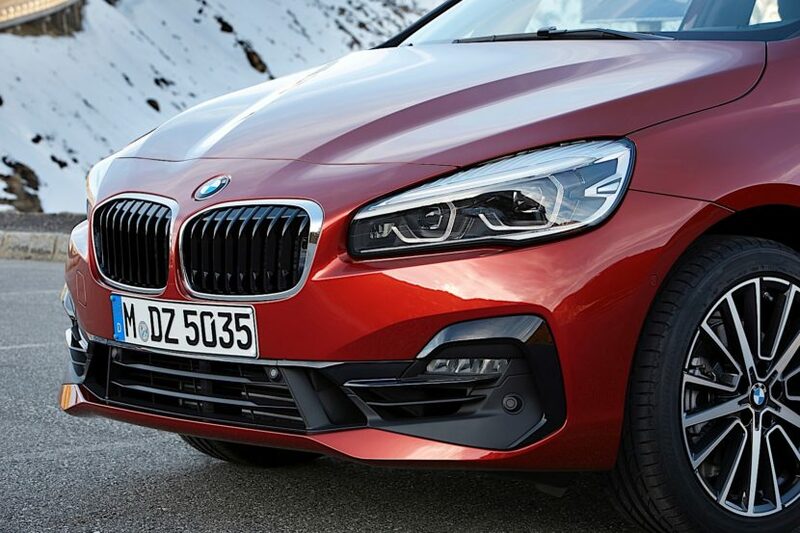 First of all, from the outside, you’ll notice the new front-end look with a wide, single-piece air intake and a more striking kidney grille. The newly designed rear apron with larger exhaust tailpipes (twin tailpipes for all four-cylinder models) accentuates the car’s width. 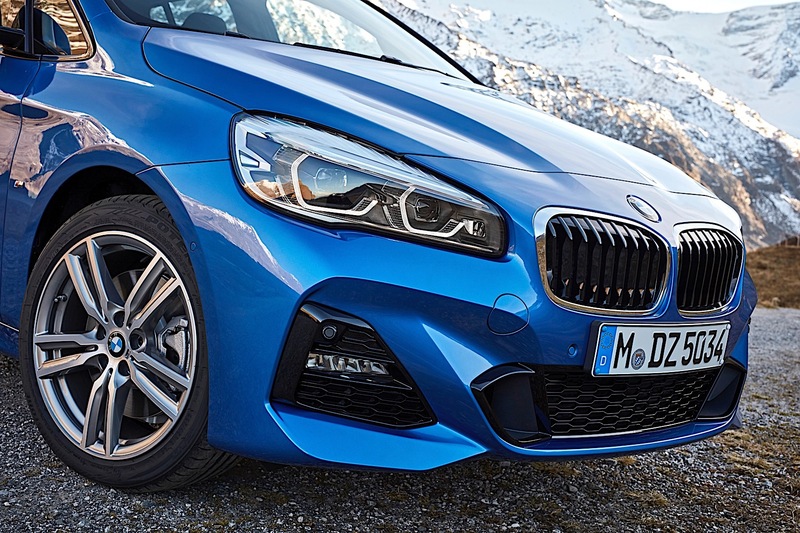 This is particularly noticeable on BMW 2 Series Active Tourer and BMW 2 Series Gran Tourer models equipped with the new M Sport package. The video also banks a lot on the practical side of things, as the two cars are aiming at active young people, hence the ‘Active’ in their names. Fitting a surf board inside the car is definitely not something any other model is capable of offering. Since we’re talking about the cabin, the new Active Tourer and Gran Tourer both get new instrument clusters, like the rest of the 2 Series range, leaving the old orange color behind and moving to a white setup for the tachometer and speedometer. Also helping out the customers out there, BMW ConnectedDrive Services now makes smartphone integration easier thanks to Apple CarPlay. Inductive charging for compatible mobile phones and a WiFi hotspot for up to ten devices is also included. Chip in the extensive line-up of driver assistance systems, including Active Cruise Control – which works at speeds up to 140 km/h (87 mph) now – and the Traffic Jam Assistant, which automatically keeps the car in its lane at up to 60 km/h (37 mph) and you get a car that’s definitely going to remain a favorite among young families.